Feedwater is a manufacturer and supplier of water treatment chemicals, equipment and water softeners, backed up by specialist consultancy services to keep commercial customers safe and industrial plants running. 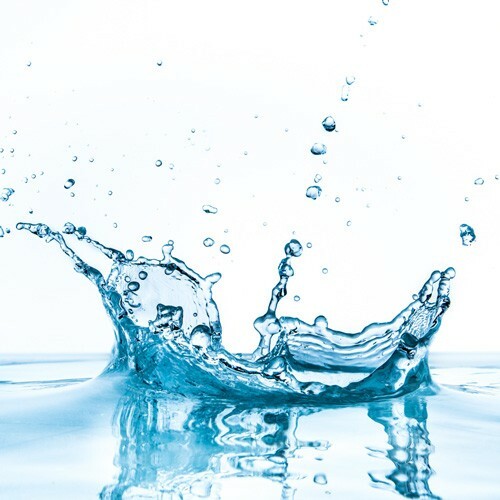 A UK-based industrial water treatment company, we specialise in commercial applications and are experts in treating boilers and cooling water systems, Legionella control, chlorine dioxide products and effluent and wastewater treatment. Feedwater now offers a convenient way to buy your water treatment products online in our new web shop. 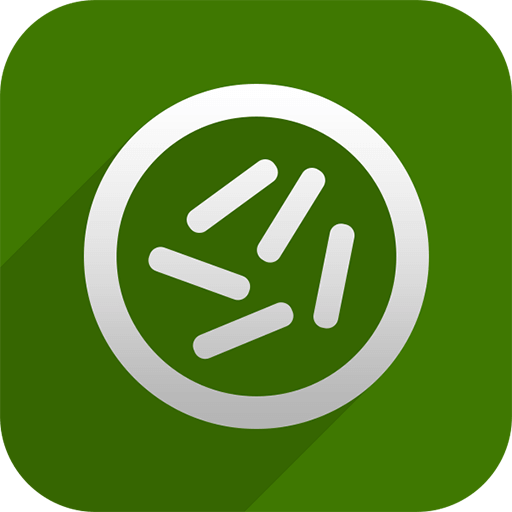 What’s new – Legionella Water Analysis results in 24hrs now available with new qPCR Screening method. Order online with simple secure card payments today. Whether you are looking for chemicals and consulting service, a water softener, dosing equipment, a legionella risk assessment and legionella control systems, or just a professional second opinion – we have the solutions and we can help you. We are the only water treatment company to have all this under one roof. Why not ask us to show you how we can help keep your plant running, save you money and keep your company operating within the law. In the UK and Ireland, our customers include major industrial and commercial organisations, Facilities Management companies and other commercial water treatment system specialists. We also have a network of overseas distributors for our chemicals and equipment and are always keen to talk to other service specialists looking for high quality, cost-effective water treatment products to add to their range. 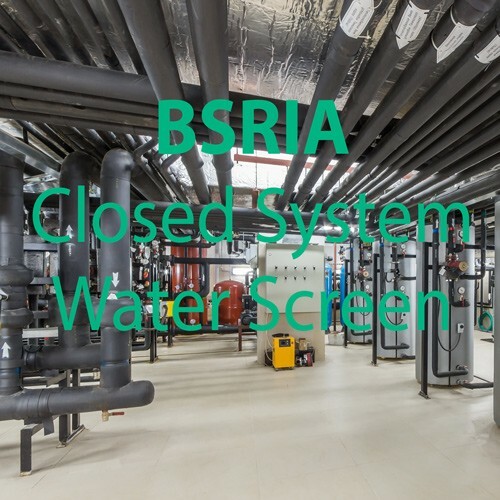 New page dedicated to chlorine dioxide in poultry water, the company now offer a tailored solution to the control of Bactria in broiler farm drinking lines. If your company is worried about legionella control and Legionnaires’ Disease, take a look at our extensive range of services, including legionella analysis, risk assessment, training and water hygiene services, we can help implement effective Legionella control. If you are an industrial water specialist with your own company and you are looking for cost-effective products to offer to your customers, then visit our Own Label Water Treatment Chemicals and Export pages to see how we can work together. If you’re having problems with limescale then visit our pages on water softeners and water treatment equipment. We also have a dedicated support team capable of performing water softener servicing, maintenance and repair throughout the whole UK. If your concern is harmful bacteria and microbial fouling then find out about our range of chemical biocides and, in particular, our Activ-Ox chlorine dioxide products and dosing systems and consider backing up treatment with specialist consulting services. We are one of the UK’s leading water treatment companies. Our water treatment consultancy services offer the services of an expert backed up by the knowledge and experience of a whole company. We have teams of local specialists based in Scotland, Wales, North West, North East, Midlands, South West, London & South East England, as well as Southern Ireland. 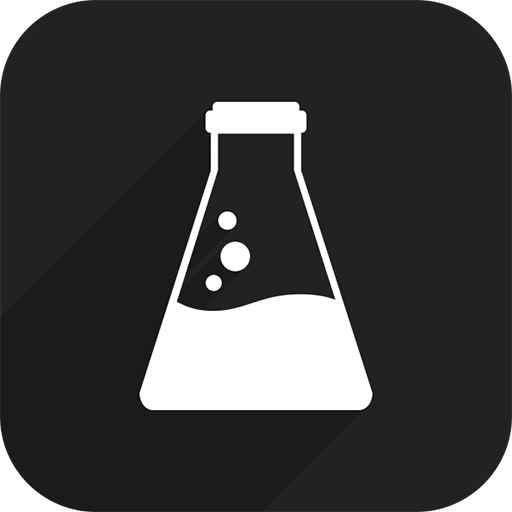 If you are a distributor or simply an industrial water treatment specialist with your own company looking for cost-effective products to offer to your customers, then visit our Own Label Chemicals and Export pages. Additionally our chemical blending services can provide a tailored service to manufacture your products to your specifications, contact us to find out more.